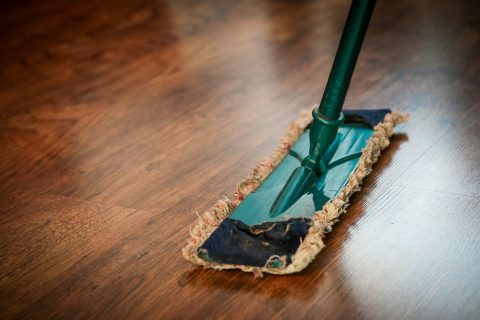 We are your local office and home cleaning services professionals and pledge to clean thoroughly, completely and reliably. 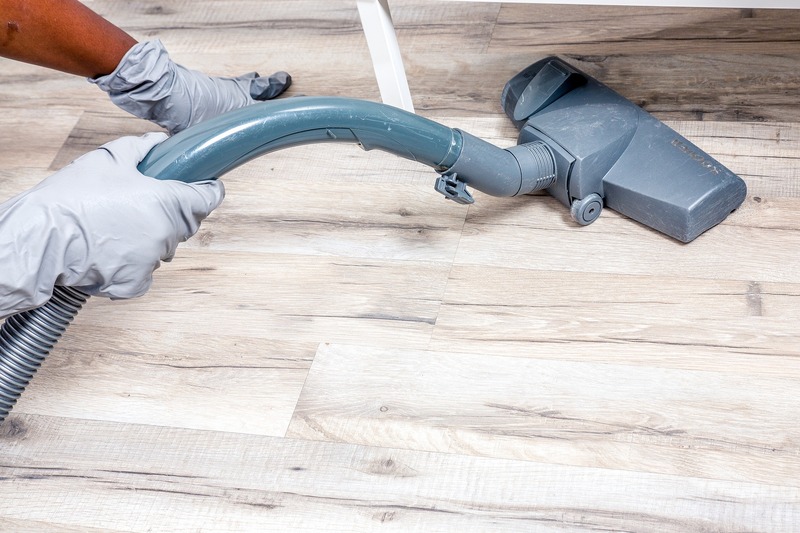 Below are our most common cleaning areas. 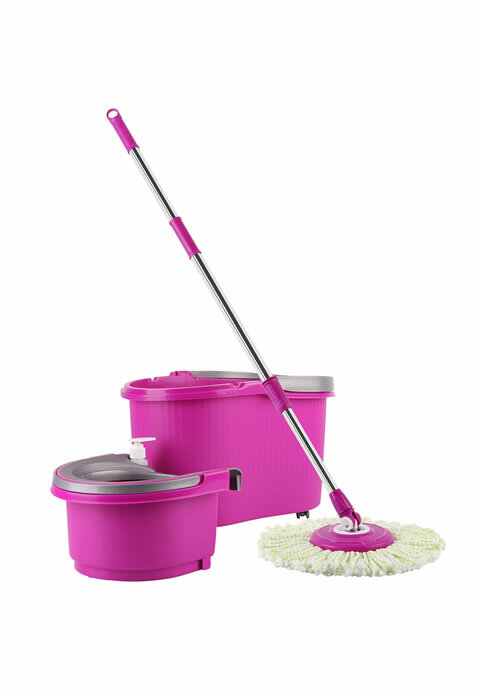 Complete house cleaning services by the professional cleaners at Magic Assistants! This is your chance to take care of all of those neglected, out of sight out of mind areas and reduce allergens in your home! Living in a disorganized space can be stressful and frustrating! 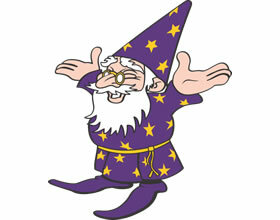 Magic Assistance offers organization assistance for your home, living spaces and offices! 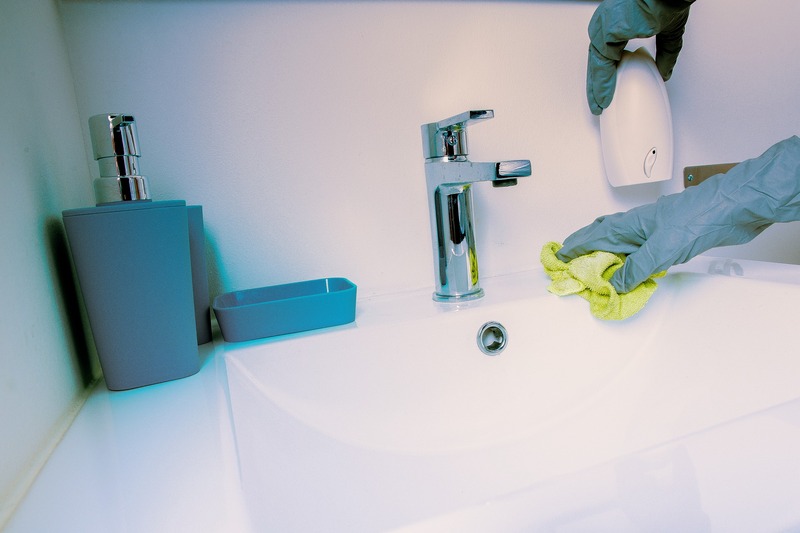 Hoarding concerns or cleanings can be done in two different ways with us. 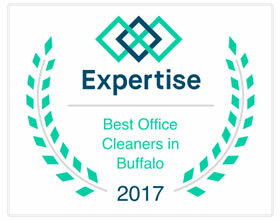 Magic Assistants operates in Western New York and provides a variety of home and office cleaning services. Choose us because of our reputation for excellence! 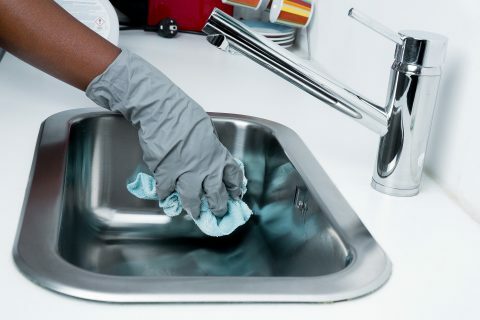 Our cleaners are insured and bonded so no need to worry about your home or apartment. 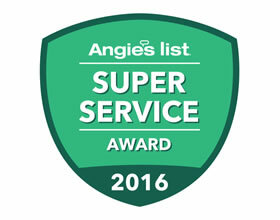 Founded in 2010 Magic Assistants quickly built a reputation as one of the leading providers of residential and commercial cleaning services. 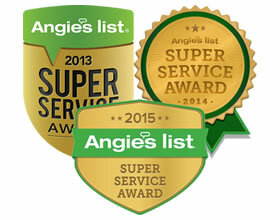 Our continuous pursuit of perfection has resulted in consistent growth each year. Our focus is to listen to our clients, understand their needs and provide the exceptional level of residential and commercial cleaning service. 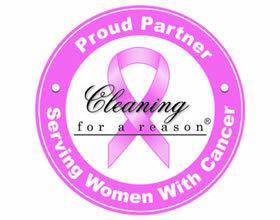 SCHEDULE YOUR HOME OR OFFICE CLEANING TODAY!Schedule Now! Phenomenal!! These girls cleaned my house from top to bottom!!! They were incredibly professional and so kind!!! Extremely impressed with this company and services!!!! These girls made a very stressful time coming home from Roswell Park with my son who is recovering from a Bone Marrow Transplant, way less stressful thank you so much! We've used Magic Assistants now for several years and wouldn't trade them for ANY other cleaning company! 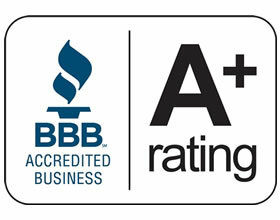 They NEVER disappoint you with their cleaning and their service!